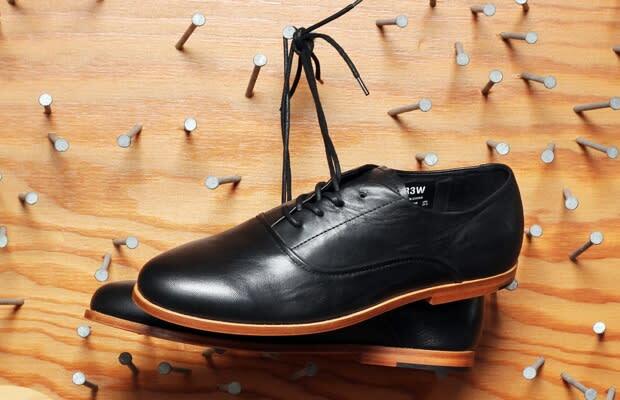 Frank Says: "The McKinley has a black premium leather upper with a natural leather sole. It is constructed using premium materials and minimal branding. This is totally different from what Krew has offered in the past, it has just a mature look with awesome material."